This home was once the office of a saw mill on the lake - 100 yrs ago. Very special property with lake views in 2 directions; North and East. Covered Deck wraps around both directions also.Just a few steps from the deck to the dock. One-of-a-kind TRANQUILITY ON SILTCOOS LAKE. Remodeled lumber office originally built in 1915. Wind protected lake level home with panoramic views of lake. 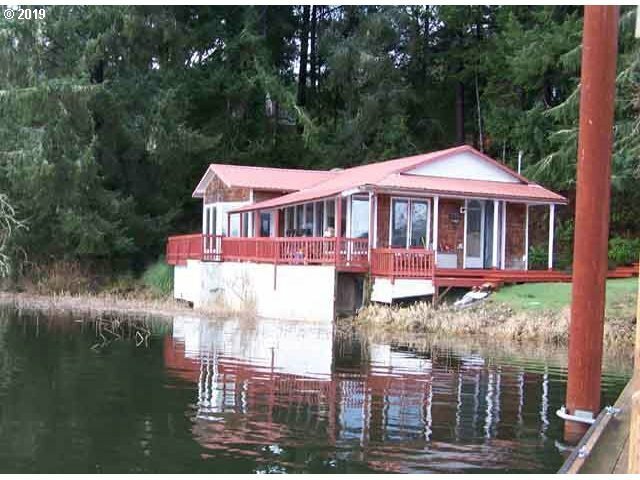 Property has dock for fishing or moorage.